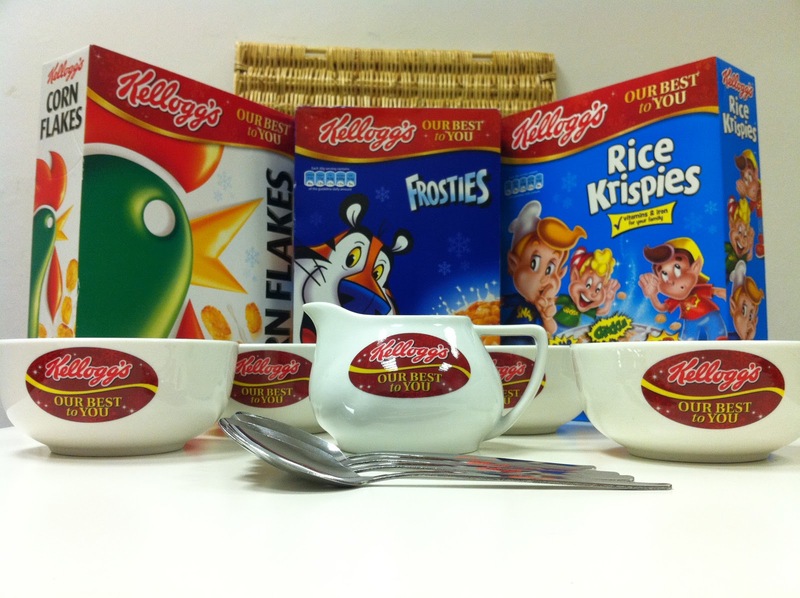 Congratulations to Chris Andrews the winner of the fabulous Kellogg's Hamper. Your prize is on it's way! The winner of the Babywear Brands Snowman is Colin Henney! I'll be in touch shortly to get your addresses or if you see this first then DM me!